There is hardly a pet that wouldn’t be thrilled when it is allowed to play on the grass. Dogs, cats, they all love to roll on the grass; it is a free space for these pets to have fun while under the watch of their owners. But what many people don’t realize is that natural grass might not be perfect for the pets. 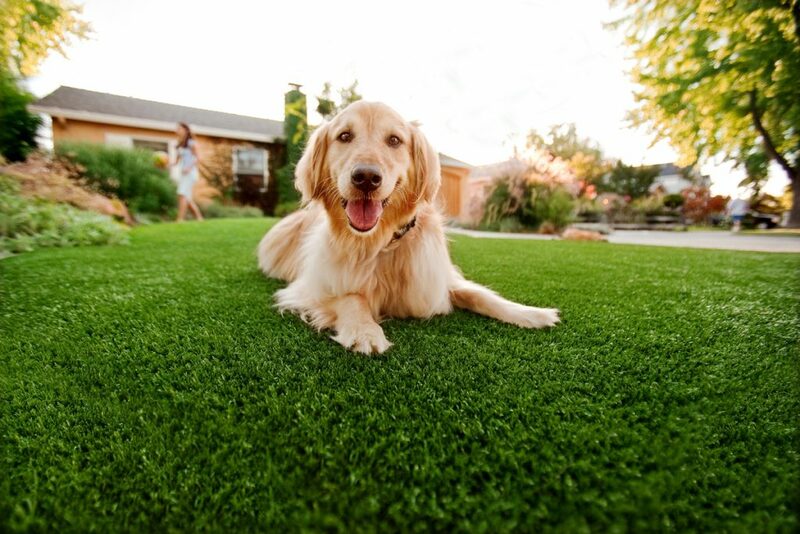 That’s why you should contact the best artificial pet turf installation company in San Marcos.